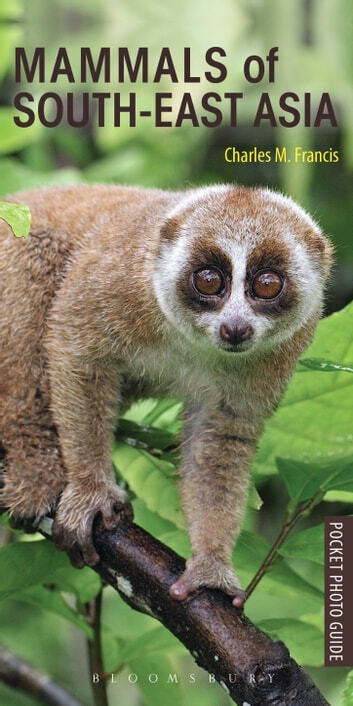 This compact, easy-to-use identification guide describes 192 species of mammals found in South-east Asia, covering each major genus. The book features thumbnail silhouettes, a regional distribution map, and up-to-date tips on the best wildlife localities. Illustrated with clear colour photography and brief but authoritative descriptions the Pocket Photo Guides highlight the species of animals from each region that the traveller is most likely to see, as well as those that are truly endemic (only to be seen in that country or region) or special rarities. The genuine pocket size allow the books to be carried around on trips and excursions and will take up minimal rucksack and suitcase space.